The acronym C.O.L.D. is helpful to remember several tips: Keep your clothing Clean, keep yourself clean and look for signs of frostbite as you work. Avoid Overheating by dressing appropriately, not too much, avoid sweating that can just freeze. Dress in Layers that can be added and removed as needed. Stay Dry, change clothing that gets wet. Let’s all achieve our main goal when we go to work each morning, going home uninjured. Use your equipment correctly, make sure it is in good repair. Check yourself and check your brothers and sisters. Contact NECA Minneapolis (952) 591-1800 if you are a contractor and need copies of the weekly tool box talks. Members should ask their foreman for these weekly updates. Distracted Driving Powerpoint – VERY GOOD Please read!  If you were in an accident or know of a 292 Member that was recently in one, please contact the hall ASAP 612-379-1292 or safety@ibew292.org.